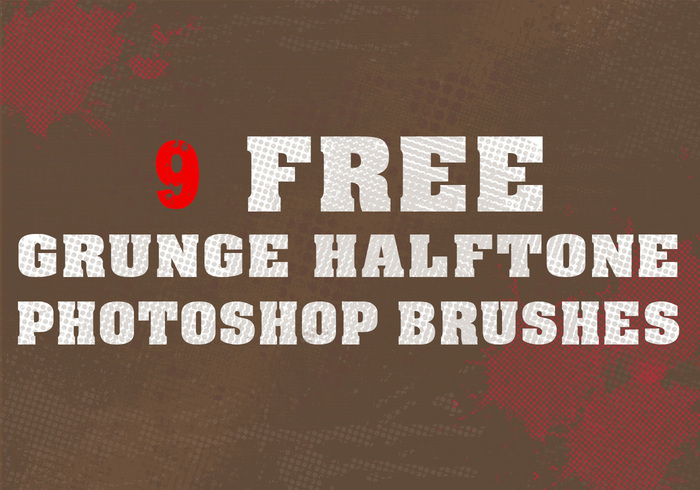 9 Grunge Halftone Brushes - Free Photoshop Brushes at Brusheezy! wow thanks for sharing these are fantastic! Thanks very much ! Can I use these brushes for my job ? for a sticker. Do I have to write something ??? Hey if you don't mind can I use it in an album cover? or two?